Today we will highlight one of the most sought after Mac apps in the medical industry. I present to you one of my all-time favorite medical apps for mac, Human Anatomy Atlas. 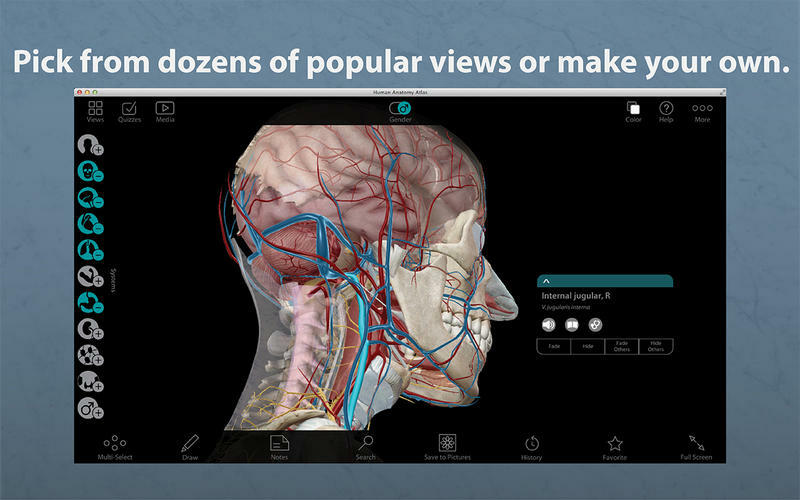 If you are a medical student or someone who has an interest in viewing the 3D human body, this is the app for you. 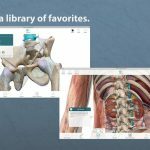 What is Human Anatomy Atlas? 3D models and animations are created by biomedical visualization experts with advanced degrees from Johns Hopkins School of Medicine, Yale University, University of Texas, and others. 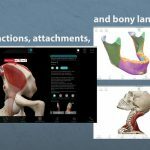 Visible Body’s 3D anatomical models of the human body make learning and teaching anatomy and physiology visual and engaging.